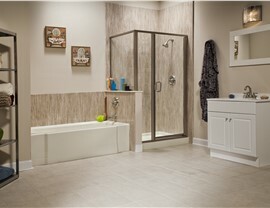 Work with our factory-certified team to build a one-of-a-kind bathtub you'll love coming home to. Few at-home activities are quite as relaxing as soaking in a warm tub after a long week—but unfortunately, many homeowners find themselves making do with uncomfortable, outdated baths that make bathing more of a pain than a joy. 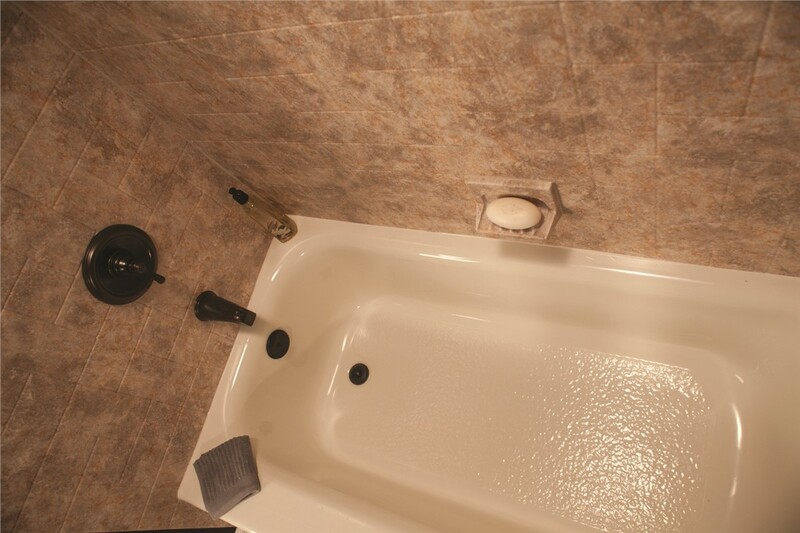 If your tub isn’t bringing comfort and relaxation to your daily or weekly routine, it’s time for an upgrade from the pros at Selig Custom Construction. 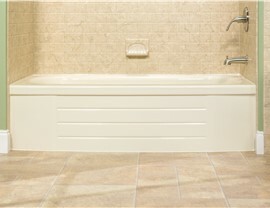 With our line of stylish and durable Northern California new bathtubs, you can soak to your heart’s content—and for much less than a traditional tub replacement! These new baths are so high-quality that they’ve been tested and certified with the Good Housekeeping Seal, and are guaranteed to stand up to years of consistent wear and tear. 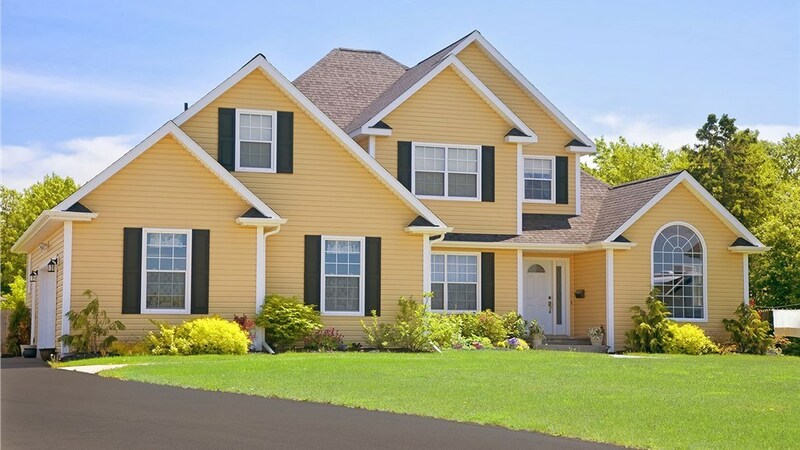 Despite their industry-leading durability, however, they’re also incredibly affordable! 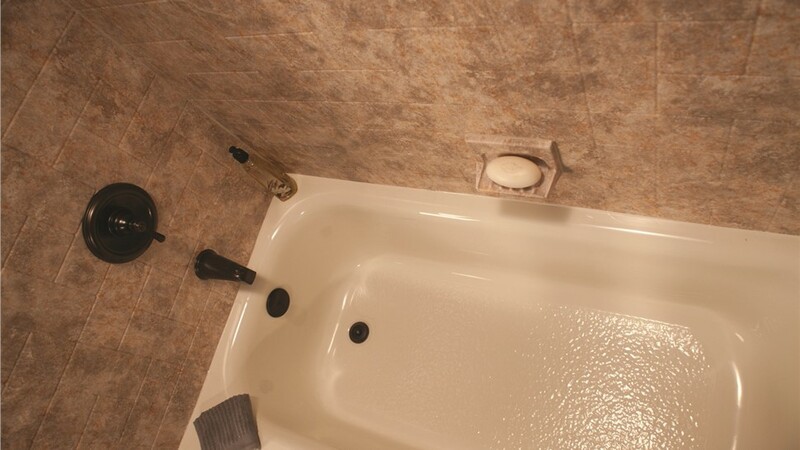 Because our factory-trained bathtub installers can fit your new tub into the footprint of your existing bath, our installations require less demolition, time, and cost than your standard bathtub remodel. 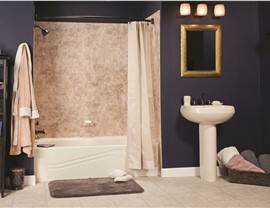 Schedule Your Free, No-Obligation New Bathtub Estimate Today! 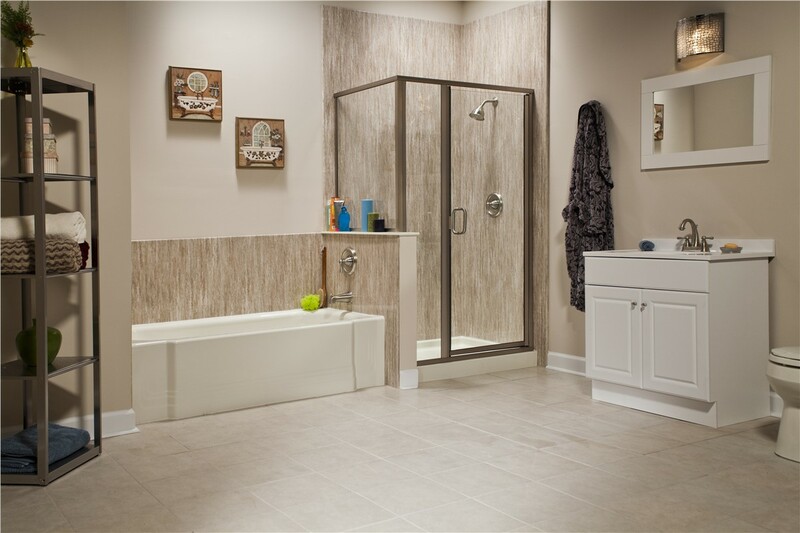 Whatever your Northern California bathroom remodeling goals may be, our family-owned and operated company is here to bring them to life in as little as just a day or two! 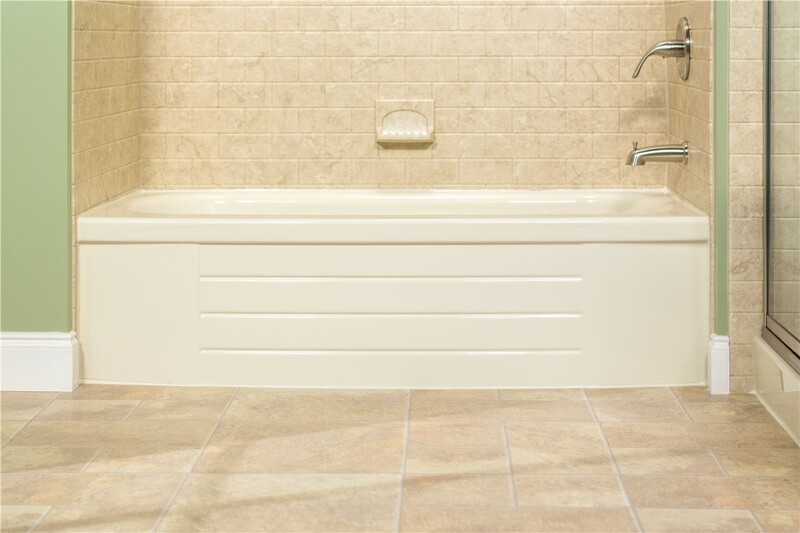 Call us to learn more about our durable new bathtubs, or complete our quick online form now to start with a free project estimate.